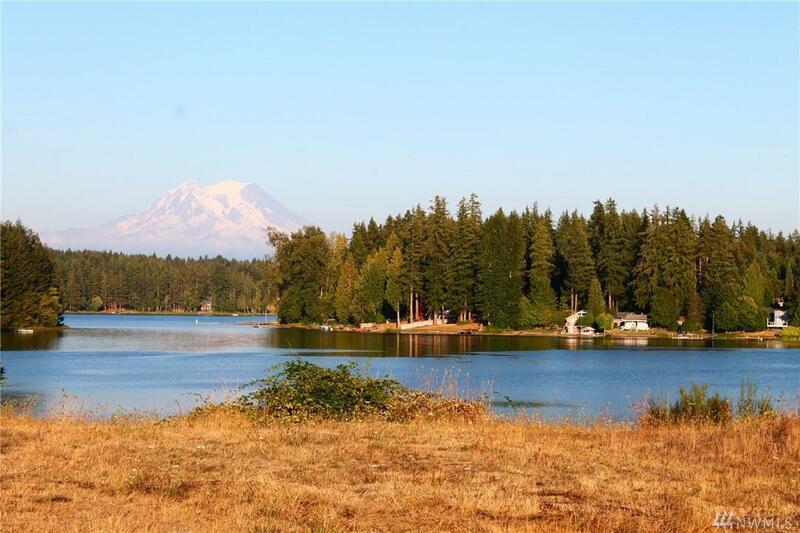 THE BEST OF LAKE LAWRENCE...Rare large lot (.67 acres) with Dead On Full Mt. 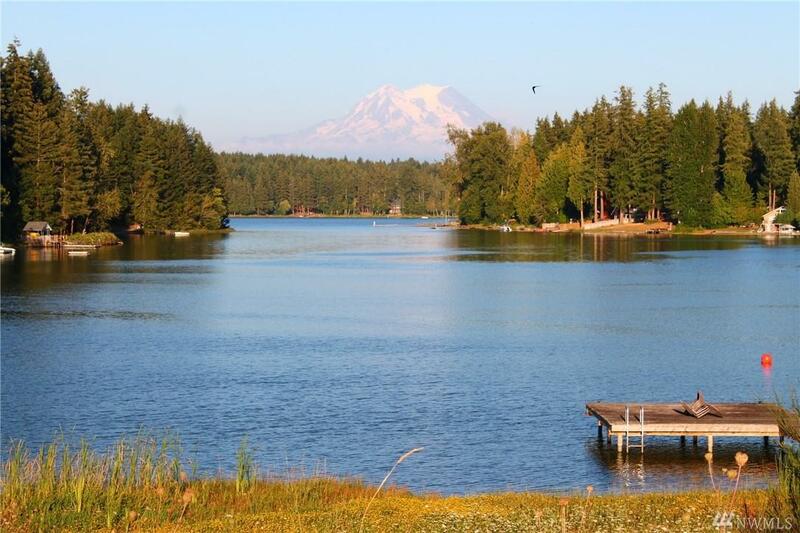 Rainier view and over 120 ft+- of waterfrontage located off of Pleasant Beach Dr. offered to the general public for the first time! Nice level building site with a slope down to the low to no bank waterfront. Power and water at site. 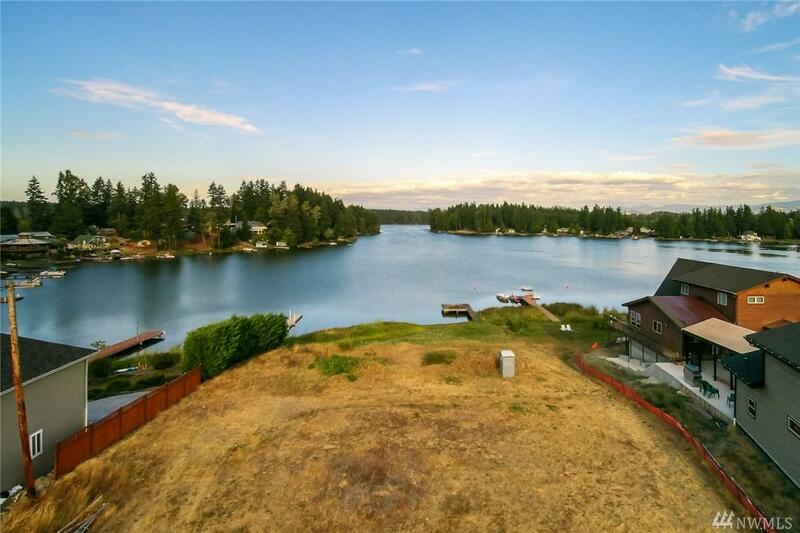 Jump off the newer, permitted cedar dock built with 6' pilings! 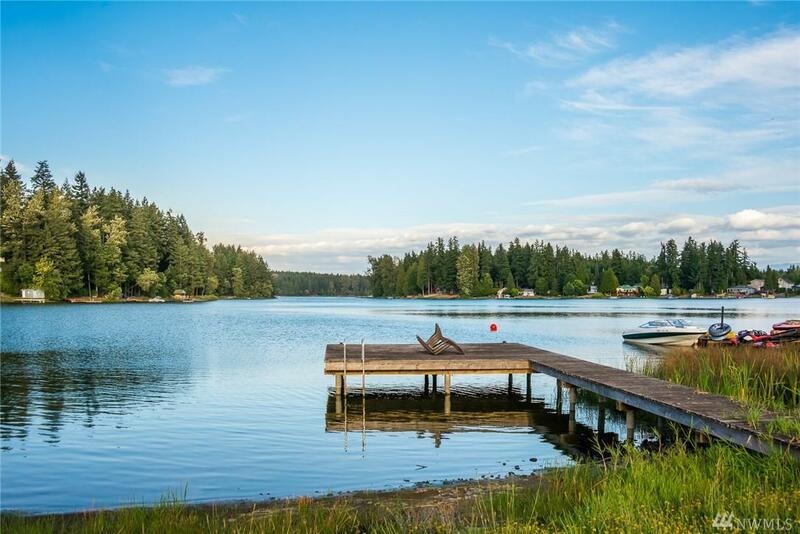 Access to Lake Lawrence amenities too!